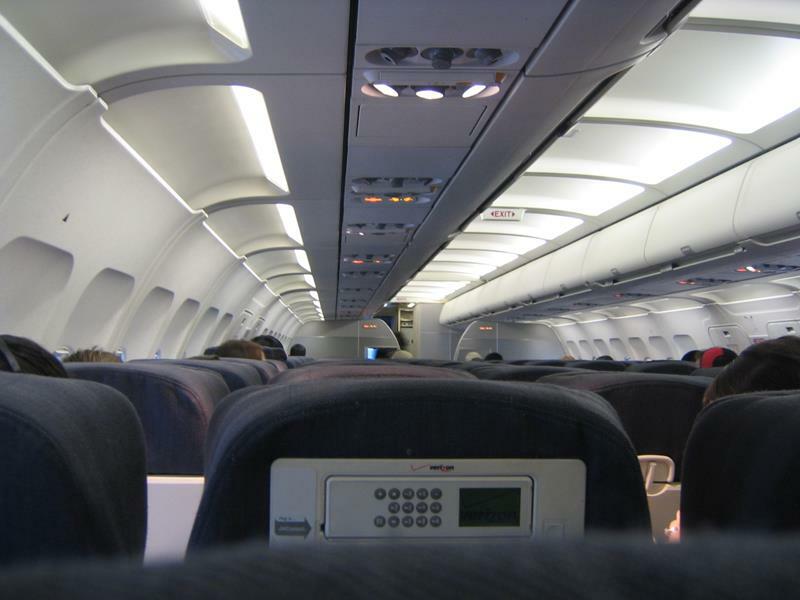 It doesn’t matter how short or long your flight is; if you don’t have the right seat on the plane, then you’re going to be in for a miserable time. That’s why going in to any flight prepared and understanding what seats you should be avoiding is of paramount importance. 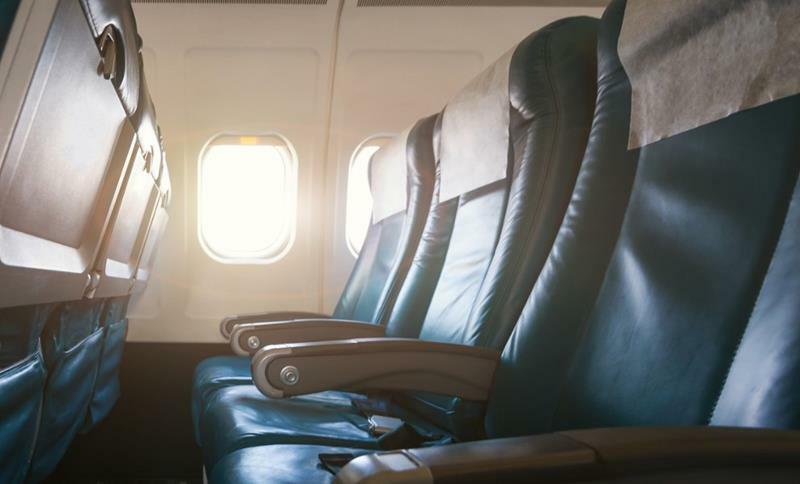 On the list that follows, we’re going to share 12 airplane seats that you should absolutely avoid! From the ones that might be obvious to the ones that seem too good to be true, they’re all here. 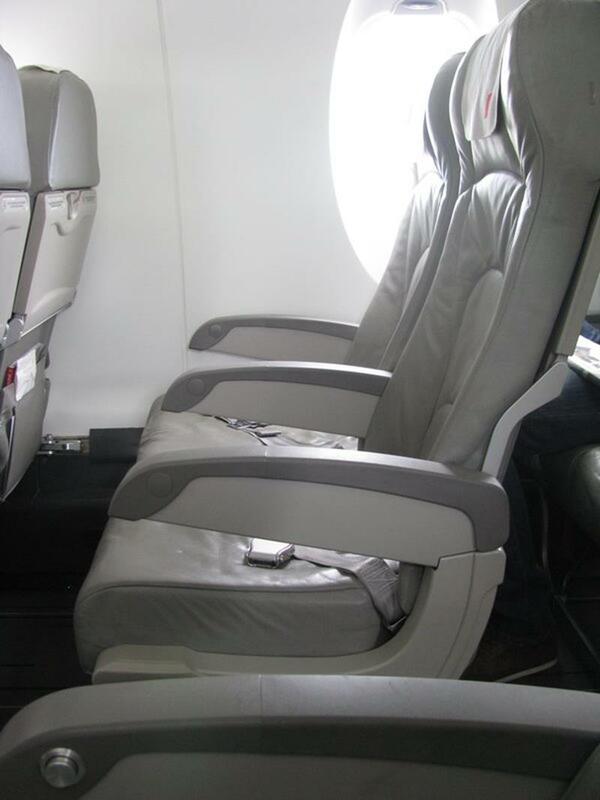 So, up your airplane-flying game, and make sure you don’t park your keister in any of these seats! Being at the back of the bus was cool when you were in grade school; when you’re on an airplane, it just means you’ll be waiting a long time to get off the plane once you land. 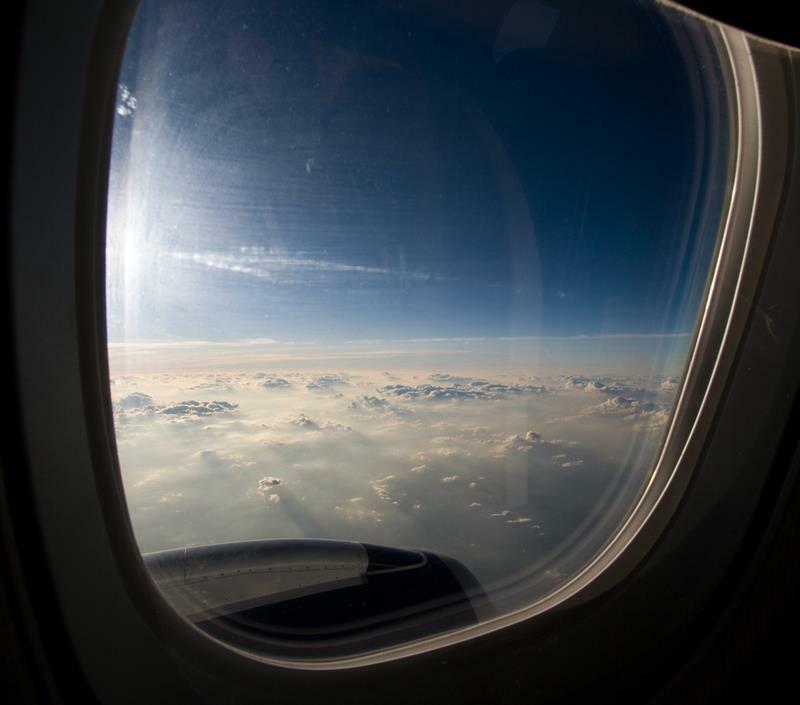 Want to gaze out while you’re up in the sky? Take the window seat! Just make sure it’s not one of those “window seats” that’s actually awkwardly between two windows. 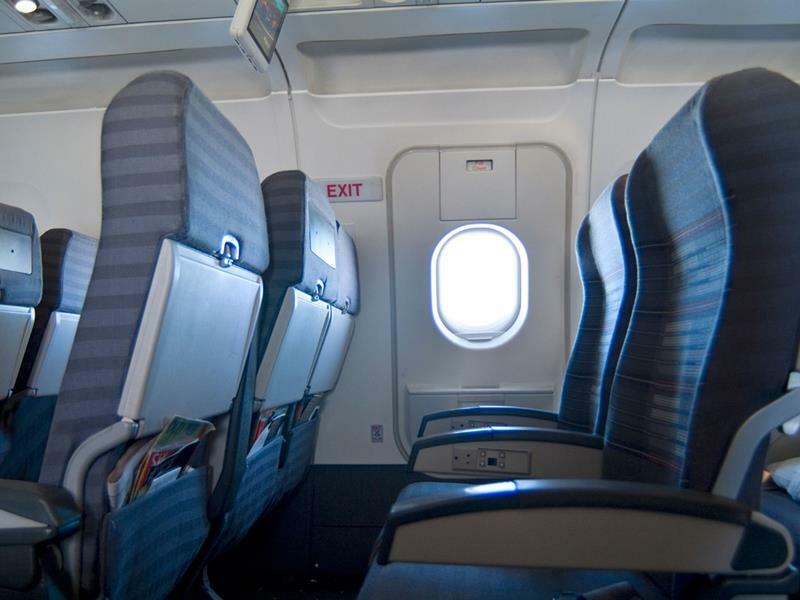 Okay, so the legroom is definitely clutch here, but remember that when you take this seat that you’re losing storage space beneath the seat in front of you. If legroom is in abundance for the exit row, understand that this equals legroom that’s at a premium in the row in front of the exit row. This is just airplane-flying 101 here. 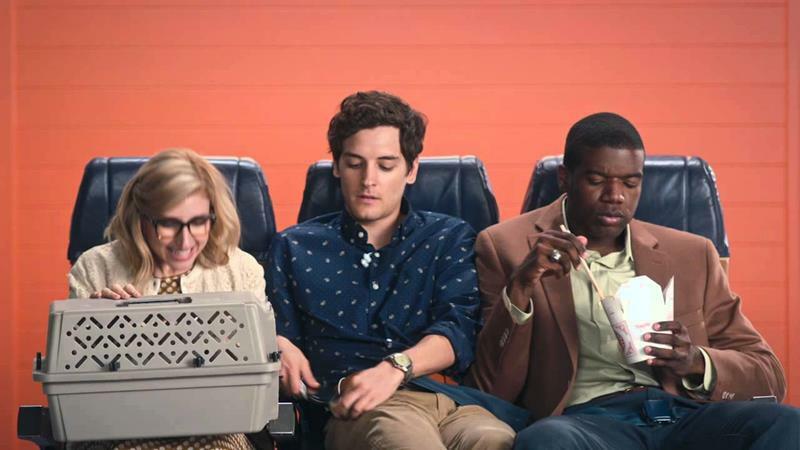 If you’re alone in the middle seat, then you’re going to have two strangers taking up your armrests. Count on it! Somewhere on the airplane, there’s a seat that’s directly behind the box that holds all the entertainment equipment. 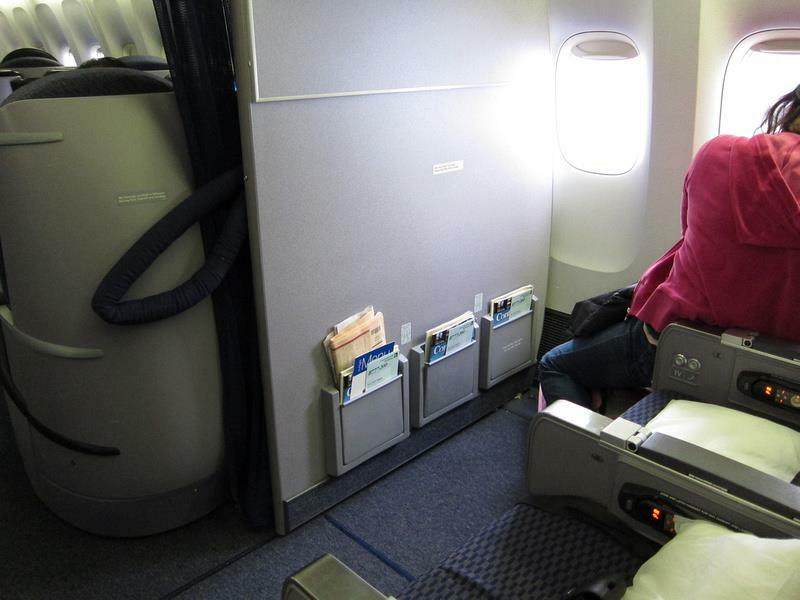 Avoid this seat (which has no storage) like the plague! 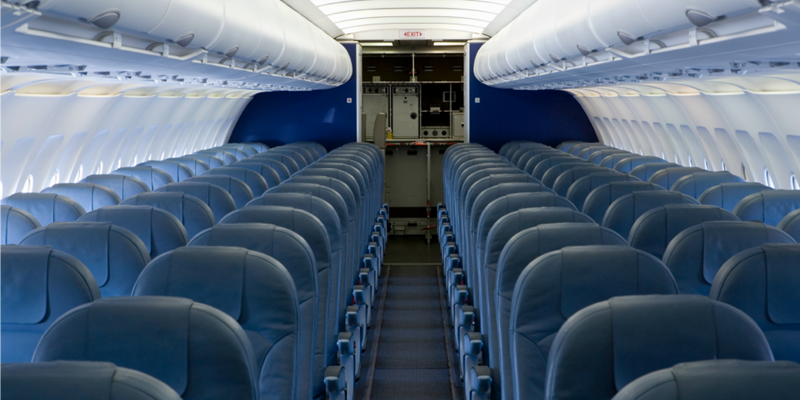 Some airplanes go from four-seat rows to three-seat rows or from three-seat rows to two-seat rows. 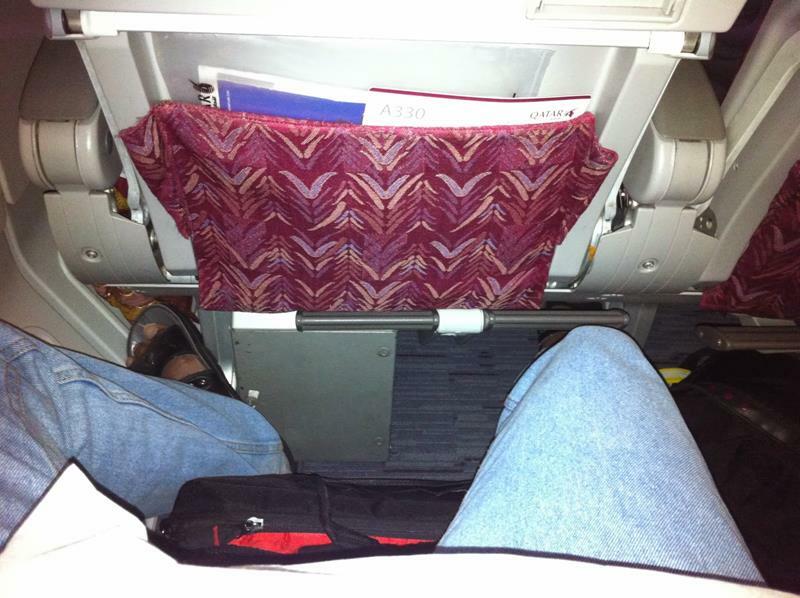 Don’t sit where the switch happens, because your legroom is going to be royally messed up by the change in alignments. If you’ve got to get up and go a lot, then sure! Take the bathroom seat. 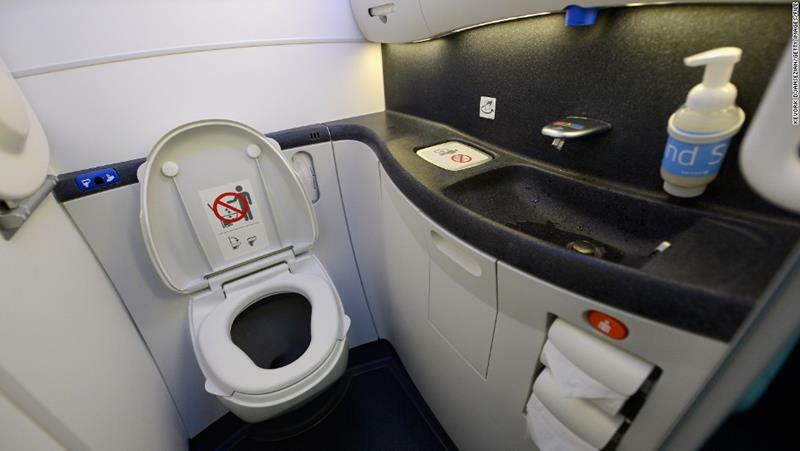 Otherwise, don’t you think it’d be best to avoid those malodorous bathrooms entirely? If you ask us, seats in this row are absolute rip-off! Why is that? Well, how about the utter lack of storage in front of you? Without it, you’ll have to keep everything up above. And that’s an inconvenience! 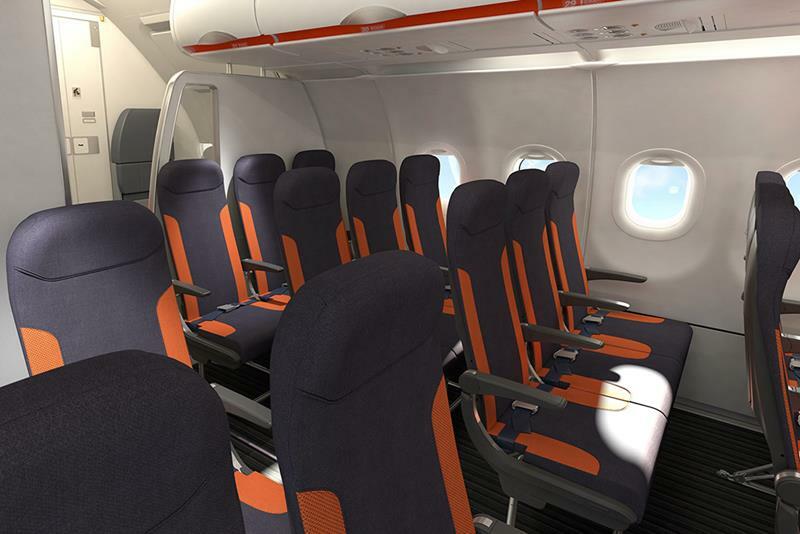 If the back rows of the airplane don’t have any middle seats, you might be tempted to take a window seat there. If you do, just remember that the gap between the seat and the window ill make dozing off pretty hard! 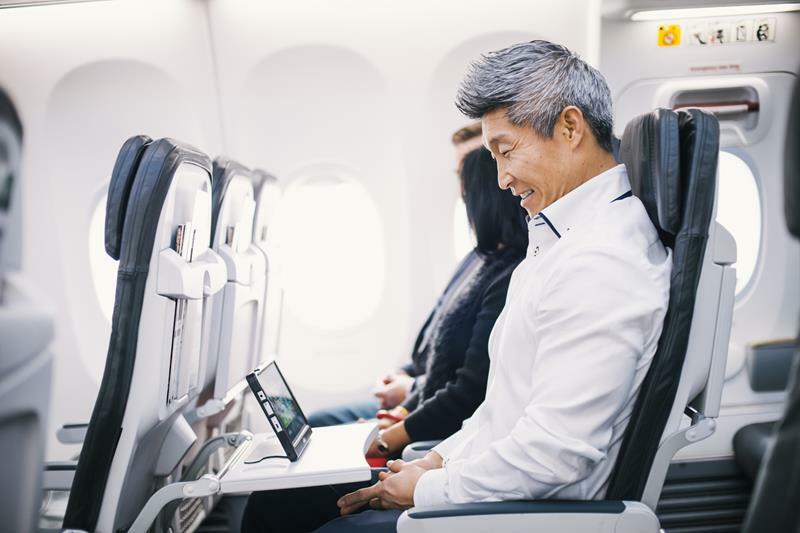 In much the same way you don’t want to sit in a bathroom seat or at the back of the plane, make sure you avoid back-of-section seats on larger airplanes. Sure, almost every seat is going to be fine. But if you come across one that’s broken, switch if you can. A seat at an odd angle can make your back hurt like the Dickens!